Mayo Clinic researchers have discovered a series of proteins that could be diagnostic markers to identify Bipolar I Disorder. Mark Frye, M.D. 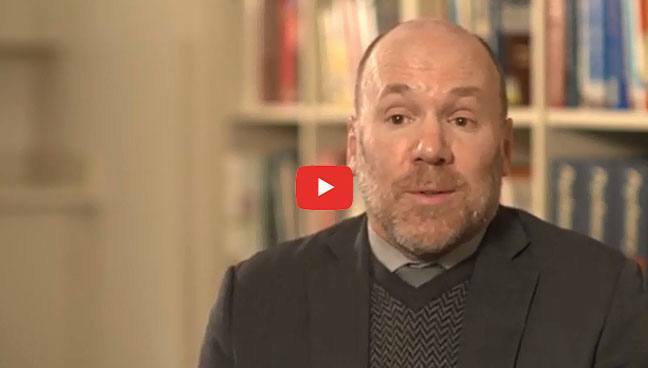 head of psychiatry and psychology at Mayo Clinic and first author of the study, discusses how this discovery can help clinicians choose the most appropriate treatment for individuals.